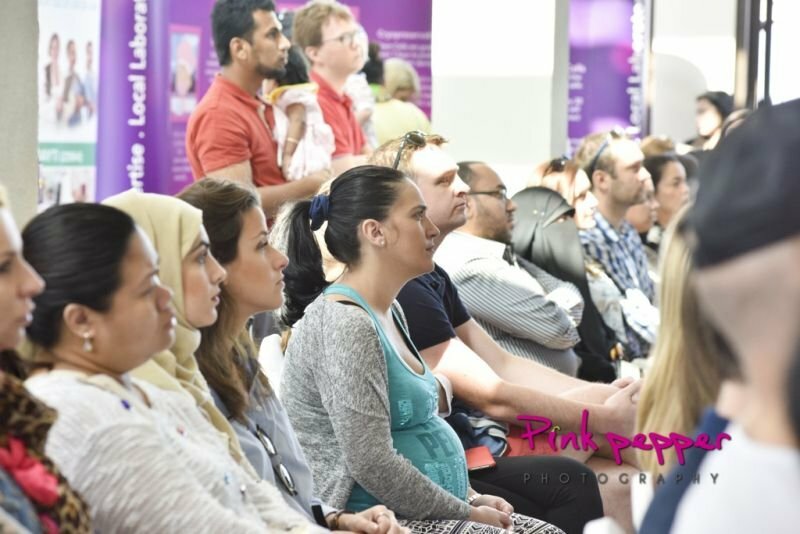 Over 100 excited pregnant guests from all over the UAE gathered to take part in a tranquil early morning yoga class on the beautiful lawn, followed by hearing about a range of pregnancy-related topics and demonstrations, as well as have their questions answered from baby experts who are top in their field. Guests left with a goody bag, absolutely full of stunning giveaways for parents & baby. And the grand finale of the mega prize draws, lucky winners enjoyed a baby stroller, car seat and brunch for two at the incredible venue!